Anaesthetising children can be daunting for the trainee or non-specialist Consultant Anaesthetist. The management of paediatric emergencies requires the rapid recall of multiple formulae, drug doses and management guidelines for a multitude of clinical conditions. To provide evidence-based care, clinicians require rapid access to national guidelines presented in a format that enables easy comprehension and application to the clinical scenario. 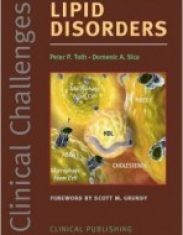 This book began as a compilation of local treatment guidelines, collated for our anaesthetic trainees. 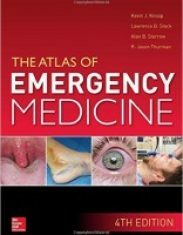 It quickly grew as new sections were added, becoming, we feel, a comprehensive companion for dealing with paediatric emergencies. The aim of the book is to allow confident patient management by non-specialist clinicians in stressful situations without needing to remember formulae, reducing potentially harmful errors. – Cardio-pulmonary arrest – Including management of peri-arrest arrhythmia. – Trauma – Traumatic head injury, massive haemorrhage and burns. – Anaesthesia – Airway management algorithms, malignant hyperpyrexia, local anaesthetic toxicity, analgesia and fluid management, anaesthetic implications of 50 common conditions and syndromes. 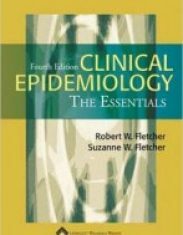 – Medicine – Anaphylaxis, asthma, status epilepticus, sepsis and diabetic ketoacidosis. The ‘age-by-page’ section provides pre-calculated drug doses and equipment selections for children from birth to 12 years, ensuring rapid data access and reducing potentially harmful errors. 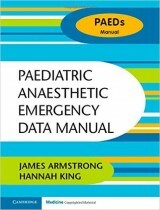 This is not a textbook of paediatric anaesthesia. 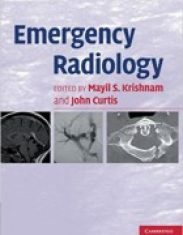 It is a comprehensive compendium covering the management of a wide range of paediatric emergencies which provides a succinct summary of management plans for trainees in many paediatric specialties. We would like to acknowledge the contributions made by three anaesthetic trainees (Joy Abbott, Helen Fenner and Katherine James) to the original local guidelines book and also to Andrew Wignell (Paediatric pharmacist) who has checked all of the medication doses used and our calculations.